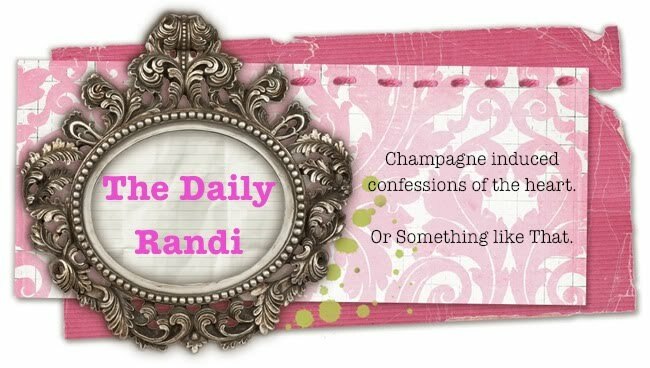 The Daily Randi: Show And Tell Is Tonight! Show And Tell Is Tonight! There is valet parking available for slightly less than that.